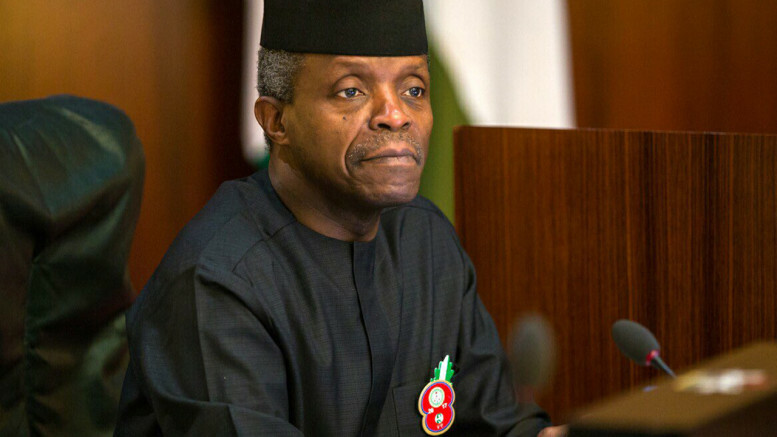 Vice-President Yemi Osinbajo on Tuesday said that the current improvement in some of the macroeconomic conditions in the country was not enough to guarantee quicker rate of growth in the economy. He said this at the opening session of the 59th edition of the Nigerian Economic Society’s annual conference held in Abuja. The conference with the theme: ‘Optimising value chain in the agricultural sector in Nigeria’, was held in Abuja by the NES in partnership with the African Development Bank. The VP explained that while the economy had returned to a growth trajectory since its exit from recession in 2016, the rate of growth was not enough to achieve the objectives of government in the area of job creation and poverty reduction. He said the government was mindful of this, adding that the development had necessitated the need to intensify economic programmes to accelerate growth. Osinbajo described the theme of the conference as timely as it aligned with the objective of the Federal Government to diversify the economy through the agricultural sector. He said government’s strategy to reposition the agricultural sector, as contained in the Economic Recovery and Growth Plan, was to link the primary, secondary and tertiary sectors of the economy to the agricultural value chain. He noted that while the economy had recorded five consecutive quarters of growth since its exit from recession, the government was making conscious efforts to make the rate of growth more inclusive. This, he stated, was being done through targeted infrastructural and social investment programmes. Represented at the event by his Special Adviser on Economic Matters, Dr Adeyemi Dipeolu, the Vice-President said, “The macroeconomic outcomes from the implementation of the ERGP are evident enough. Since the plan was adopted in response to the 2016 recession, the first objective was to restore growth and we have had five successive quarters of economic growth since then. He added, “Also, the current account was in surplus at nearly $4.5bn earlier this year and despite appearances to the contrary, our debt to GDP ratio of 20 per cent is well within acceptable limits. Inflation has fallen to 11.23 per cent, which is below the upper threshold of 12 per cent set by the Central Bank of Nigeria at which the relationship between growth and inflation becomes negative. “What these means is that there could at this stage be a positive relationship between growth and inflation. Osinbajo said the Federal Government was prioritising agriculture, describing it as a source of income to small-scale farmers. According to him, the country can no longer continue to import food, as this puts a lot of pressure on the foreign exchange market. For instance, he noted that Nigeria spent up to $2.41bn on the importation of rice alone between January 2012 and May 2015. The President, NES, Prof Tamunopriye Agiobenebo, said the inability of the country to add value to its agricultural produce was a major cause of concern. He stated that the conference would enable the association and other stakeholders in the agricultural sector to discuss how government policies was affecting the sector. Other issues to be examined at the conference, according to him, are how the funding system and cost of funding affect the value chain optimisation in the agriculture sector as well as how governance structure and linkage affect value chain optimisation. 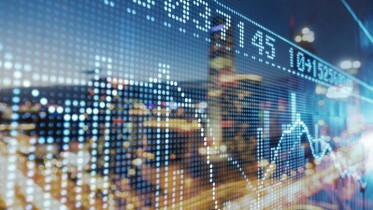 Be the first to comment on "Improved Macroeconomic Conditions Not Enough for Quick Growth"